“It’s time.” Maddox’s smile faded. It was official. Paulina Chourney went from executive secretary to loose end in less than an hour. Her boss was supposed to kill her to appease Maddox. Her lover. She knew too much. For the past five years, she was trusted to keep Dunnsforth’s secrets. Danny had pictures of her photocopying contracts and memos Dunnsforth hid in a safe in his house. Paulina shopped for gifts for his wife and kids and arranged dates with his string of mistresses. Dunnsforth introduced her to Maddox, who made her his mistress who lived the life. Was any of it worth Maddox’s scorn? From the way she covered her face with her hands, he was sure even drinking herself to death sounded preferable to taking a bullet. Chevy forced the glass to her lips. The white French office doors flew open and Margaret Maddox, a tall, lean woman in a slinky red gown slit to her upper thigh, scowled. 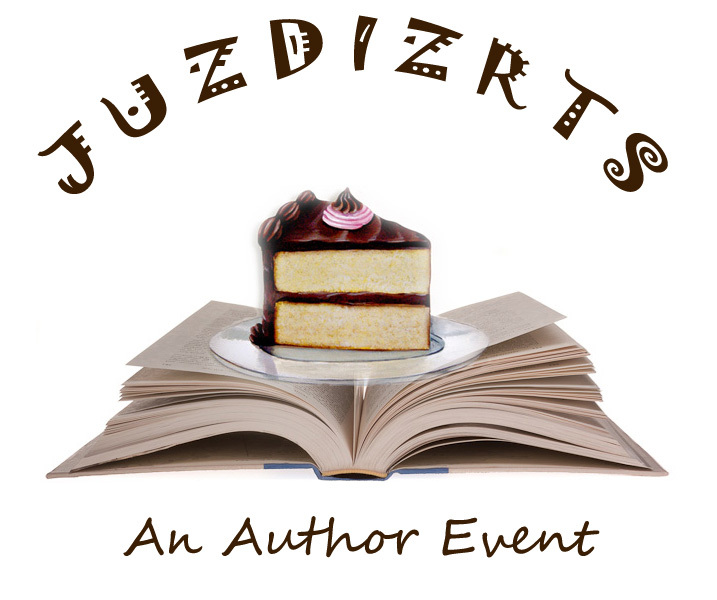 Be sure to join Diane at the JUZDIZRTS Author Event where she will read from her mystery at Archtop Cafe in Bolton this Saturday November 8th. The event begins at 2pm. Mystery and Romance Author Diane Bator has joined the Fall 2014 JUZDIZRTS Author Event! Diane is an avid hiker, Reiki Master and martial artist. Joining a writing group was the catalyst for writing her first murder mystery series and entering a writing contest. She won with Murder on Manitou and hasn’t looked back since. Hard at work on her second series and plotting yet a third, she lives in Southern Ontario, Canada with her husband, three teenagers, and a cat who thinks he’s a Husky. Danny Walker tracks Paulina Chourney who fell into the dark side of life and is lucky to get out before her boyfriend kills her. She arrives in a small town, a blessing in disguise since no one would never think to look for her in a place like Packham. She changes her name to Katie Mullins, makes a deal on a bookstore and joins a writing group then fades into anonymity. Until Danny Walker shows up to visit family and figures out who she is. When Paulina catches her landlady sneaking out in the middle of the night and Danny disappears, she must choose between life on the run or facing her past – before the quirky townsfolk turn her death into a spectacle.